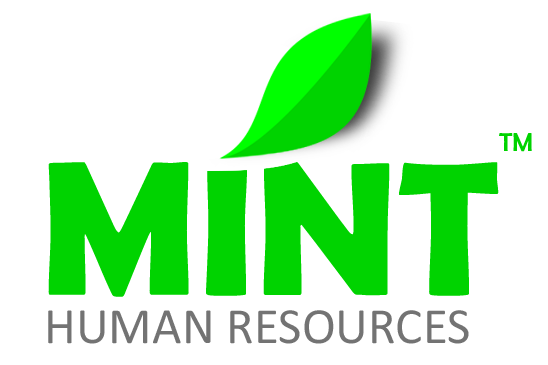 Recruitment is one of the most difficult jobs for any company to undertake. It can be expensive, time-consuming, and always carries the risk of making the wrong decision. 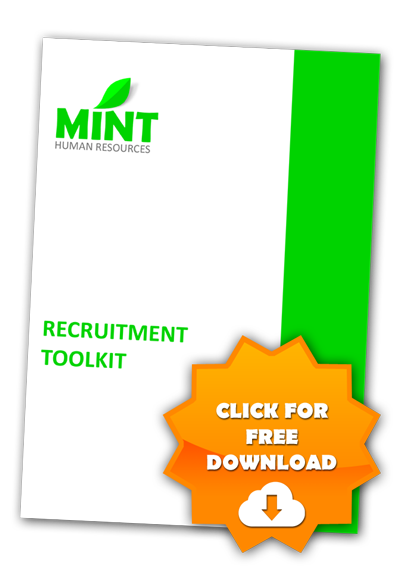 There are many great recruitment agencies out there who help out - but I thought it would be useful to create a free recruitment toolkit. The toolkit is a comprehensive document covering everything you need to recruit someone into your business. It covers all the practical steps you need to take, as well as a host of example documents to help you navigate every stage - from advertising, to interview, and final job offer. All I ask in return for all this is your name, email address and business name. I promise you you won't be spammed, but it would be nice to able to get in touch with each other if we need to. While recruitment is not a specialisation of mine, I can offer you advice on the process - or help with creating job specs, screenings, interviews, and negotiating job offers. Give me a call today on 07957 285 995 or email me at tracy@mint-hr.com to see how I can help.